Outrageous! 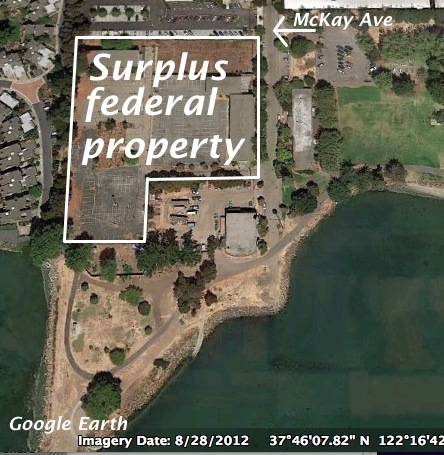 The federal General Services Administration (GSA) was not only self-serving when it decided to auction surplus property near Crab Cove, it now plans to seize the state-owned street there for the benefit of a private housing developer. This is the same agency that was investigated by Congress last year for wasting taxpayer money and escaping oversight. GSA should practice discernment and respect the local and regional community and its desire for expanding Crown Beach. Once the GSA declared the 3.89 acres surplus property in 2006, it did not follow its own longstanding guidelines or consider the land constraints or the highest and best use for the property. The agency didn’t even take into account that voters want and have funded parkland expansion there. The GSA instead utilized a federal program that tries to recoup money through a land sale. This was the wrong parcel on which to do so and represents a 180-degree change from when they gave Crown Beach to the state for a park 50 years ago. The GSA’s guidelines for disposal of surplus federal property clearly state that a competitive sale through a sealed bid or auction should happen only “if state and local governments or other eligible non-profits do not wish to acquire the property.” The GSA ignored the conditions and proceeded with an auction. In other words, since another government agency—the East Bay Regional Park District—wants the land, it should not have been put up for auction. The GSA told the park district it wouldn’t give away the land and that it wasn’t interested in selling it to the park district at fair market value. In fact, the GSA wanted more than fair market value. So it went ahead with a public auction, which the housing developer, Tim Lewis Communities, won knowing full well it had an easement problem on the street. The preliminary title report notes that “the easements . 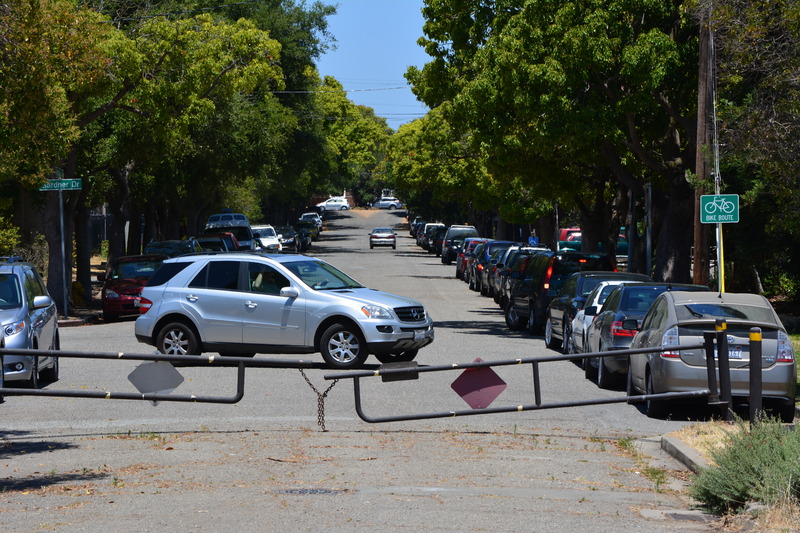 . . will terminate when the USA conveys [the] Parcel.” The California Department of Parks and Recreation, which owns the street at issue, says a public easement cannot be granted to a private developer. The regional park district has been saying this all along. What’s GSA’s and Tim Lewis’s recent strategy to deal with this problem? The GSA has announced that it plans to “take” the street through eminent domain. Using eminent domain to seize state parkland in order to promote private projects is the worst kind of precedent to set. This action serves no public purpose. Furthermore, much of the extra money the GSA planned to recoup from the auction sale could be lost in the eminent domain purchase price from the state. The GSA should fix its mistake, not exacerbate it. It should either convey the property for free to the park district or sell it to them for the appraised value it had when it was zoned for government offices. Maybe then we will believe that the culture of the GSA has changed for the better. This entry was posted in Parks and Open Space and tagged Alameda, Crab Cove, Crown Beach, East Bay Regional Park District, EBRPD, Friends of Crown Beach, GSA, McKay, Neptune Point, Tim Lewis. Bookmark the permalink. It would have been SO simple if the GSA had cooperated with local governments and the parks district instead of going against its own long-held policies…. Thanks for shedding light on what the GSA is up to. This should make the citizens of Alameda so angry and take action! Find out how to stand up for Crown Beach and EBRPD’s plans to protect and enhance it at http://www.facebook.com/FriendsOfCrownBeach.